On Feb. 26, 1971, within weeks of taking office, the drug-busting, former Sedgwick County sheriff led more than 150 officers in what was billed as the largest police raid in state history. The searches at Kansas University student quarters brought 30 arrests and accusations Miller was using Gestapo tactics and engaging in political grandstanding. Miller also assured the Attorney General’s Office was one most Kansans paid attention to by raiding Amtrak trains to stop then-illegal liquor sales and shutting down backroom slot machines in fraternal and private clubs. Miller’s super-cop flamboyance hasn’t been topped by his successors. 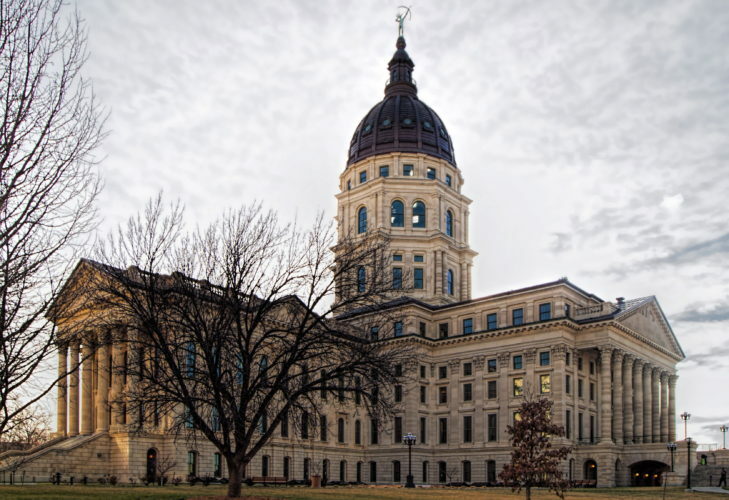 But because of various state and federal mandates and various initiatives by Miller and his successors, the office has since grown considerably in its reach and power to shape Kansas society and government. Money is just one mark of the change. When Miller was in charge, the attorney general oversaw an annual budget of less than $1 million. 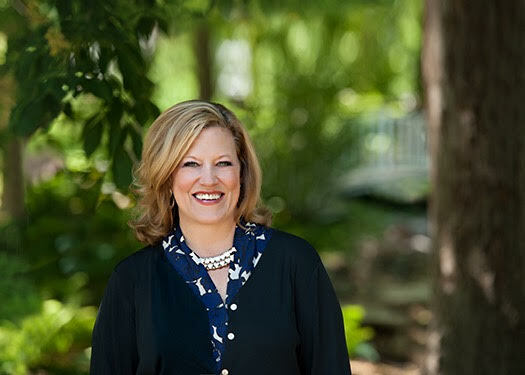 The current attorney general, Carla Stovall, has a $20 million budget. In less than a month, Kansas Republicans will head to the polls to choose the candidate they’ll send to the general election. The winner of that November contest will take over an office that still is charged broadly with enforcement, but includes other facets reaching into many areas of Kansas life, business and law. Some responsibilities have not changed. The attorney general still has broad enforcement powers that can affect virtually every Kansan. Attorneys general also have more leeway than most state officeholders in choosing their battles and the issues they wish to emphasize, which gives them an opportunity to leave an individual mark on the office and state history. 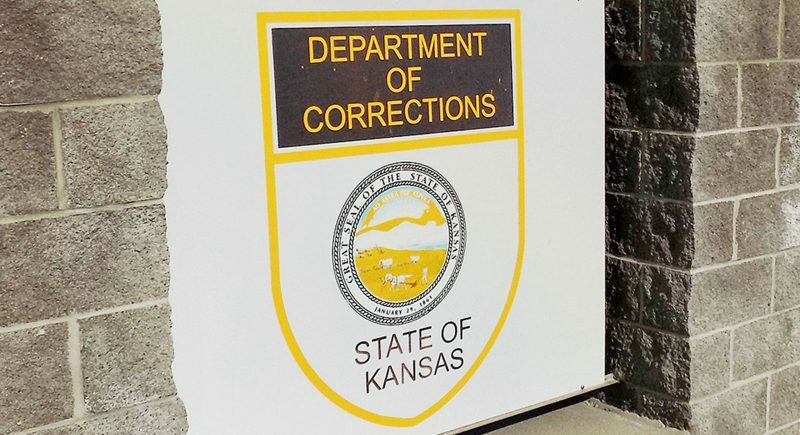 Miller got personally involved in policing the state and taught local prosecutors and judges that the attorney general has a key role in guaranteeing Kansas laws are enforced with equal force in every county. “There’s no question in my mind that the attorney general can enforce any law, anytime, in the state of Kansas. It’s how active you want to be. 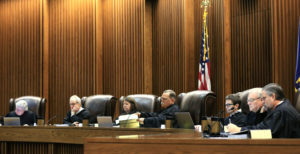 It’s how you want to take a stand,” said Miller, now 72 and a Wichita attorney. Bob Stephan, who set the longevity record by holding the office for 16 years before stepping aside in 1995, focused on victims’ rights, initiated major, ongoing litigation with Colorado regarding Arkansas River water and repeatedly challenged usually with success both governors and the Legislature over laws he considered contrary to the Kansas Constitution. This special report is the first in a series of stories explaining the office of Kansas attorney general and taking in-depth looks at the candidates running in the Aug. 6 primary.The series will be followed next week by a similar look at the office of the governor and the candidates in that primary race.Here’s a look at the schedule:Today It has had a long and sometimes colorful past, and the Attorney General’s Office today is one that can affect every Kansan.Monday Chuck McAtee is profiled.Tuesday Phill Kline is profiled.Wednesday David Adkins is profiled.July 21 A package of stories on the governor’s race begins with a look at the history and significance of the office in Kansas. Profiles on the candidates will follow. And the attorney general can push beyond the laws on the books. Some, such as Stephan, have championed new laws or constitutional amendments they deemed necessary. Stephan promoted the victims’ rights amendment now in the Kansas Constitution and urged the Legislature to adopt sentencing guidelines. Recent attorneys general, including Stovall, have not shied from controversy or battles with other public officials. Those who wish to exercise leadership in the post, can. Stovall said it was critical the attorney general be a quick study, and flexible enough to change positions when the facts require it. Stovall said legislative experience, which she and her immediate predecessors lacked, also would help. Her own relations with the Legislature often have been stormy. Stovall was the first Republican attorney general in the nation to join a national lawsuit against the big tobacco companies. She drew flak for hiring her former law firm to represent the state in the multimillion dollar case. But the resulting settlement money has enriched state coffers. Stovall also is one of the few attorneys general in the United States pushing for stiffer antitrust sanctions against the software giant Microsoft Corp.
Stovall also has led efforts the past two years to modernize the state’s criminal data system. Woerman said that had given Kansas a leg up now that the country was focused on fighting terrorism. The data systems that allow law enforcement agencies to share information about criminals and suspects “will form the backbone of homeland security,” he said. 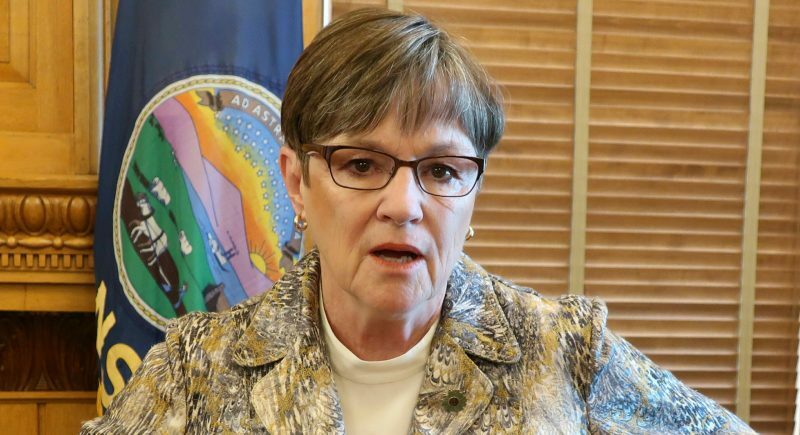 Woerman, who has worked in the office since 1979 and whose title now is director of budget and special projects, made another point. Woerman offered this example: Stephan was generally regarded as a moderate, pro-choice Republican. But as attorney general he sued the state welfare agency to force it to release the names of Kansas doctors who performed abortions after the agency refused to give the list to an anti-abortion group. Woerman said the open records law required the information be released, and Stephan enforced the law. But there is more than one way to enforce a law or not, and an attorney general’s personal style and philosophy make a difference. Stephan had a rule of making himself accessible to the press and public.